Gabe Lustman, better known as GABE, born originally from New Orleans, LA, the birthplace of Jazz and a great mixture of music, but currently resides in Atlanta, GA. Humming and singing melodies before he could talk, a sure indication of the direction his life was headed for. Traveling around the world with his family gave GABE a great perspective to different cultures, rhythms and styles. The more he travel the more he learned. His late father was a career Navy man who loved the sounds of The Temptations, The Who and The Beatles, to name a few. GABE says, "Listening to the pioneers of Pop/ R&B/ Rock influences was captivating, uplifting and gave me a desire for expression." During his elementary years, GABE was so intrigued with music that he joined the school choir to pursue further vocal training. After performing in a 9th grade talent show, GABE decided to pursue a career in singing. He spent 6 hours a day in the bathroom with cassette tapes dubbed from his Dads CD’s and Radio listening to The Temptations, The Backstreet Boys, N'Sync, Michael Jackson, Prince, 98 degrees and Usher. GABE has been tagged as a genius at work. While pursuing his career he met Minneapolis Pop Group LS3. While rehearsing with GABE singing lead to one of LS3 songs acapella on the rooftop set of MTV's Top Pop Group, Craig Ferguson overheard them singing and sent his Executive Producer "Cole" out to ask them if they would be the musical guest to the Craig Ferguson Late Late Show on CBS. From there this fantastic ride took him to collaborate with J.R. Rotem (Beluga Heights), Kay Gee (Divine Mill), Jai (Nextwun) at this point it was felt that GABE should be a solo artist, that’s when the persona of GABE really appeared. 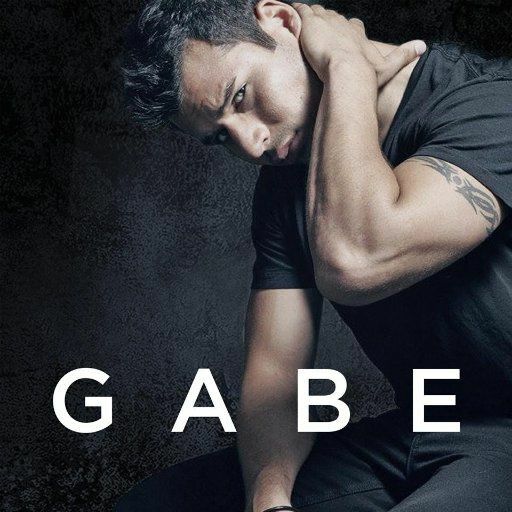 As a solo artist, GABE had gained a wide audience of listeners, spectators and attendees to attend his live shows and global appeal worldwide. This prolific artist has been on tour with Chris Brown, Trey Songz and Cherish.